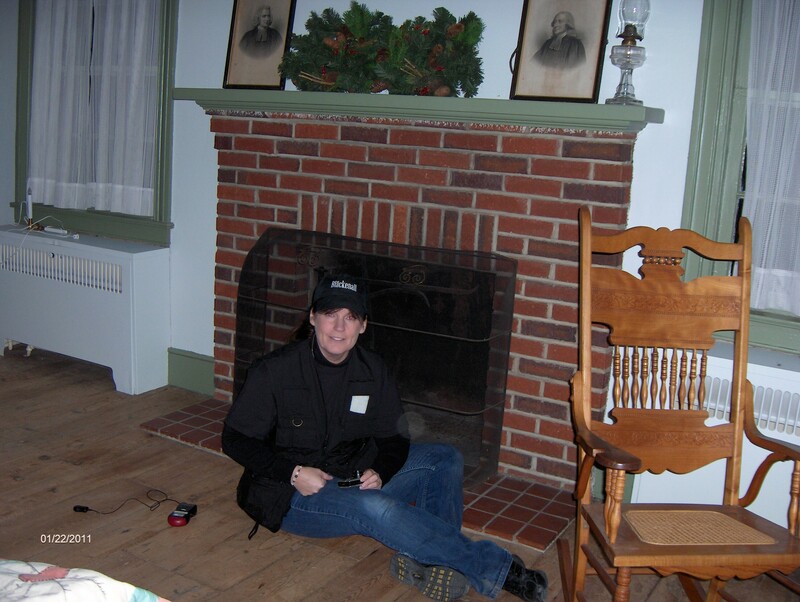 This was SJGR's first investigation of this historic building. The Ireland-Hofer House, an 1840s farmhouse which houses the Monroe Township Historical Society. A presence was felt at the bottom of the 2nd floor leading to the 3rd floor staircase and in the back left room on the second floor. The team mentioned a sense of vertigo and dizziness when being in the back room. One investigator started to feel extremely nauseous and couldn’t stop gagging. In the Victorian Parlor an Investigator had an impression of an older woman’s that felt residual.